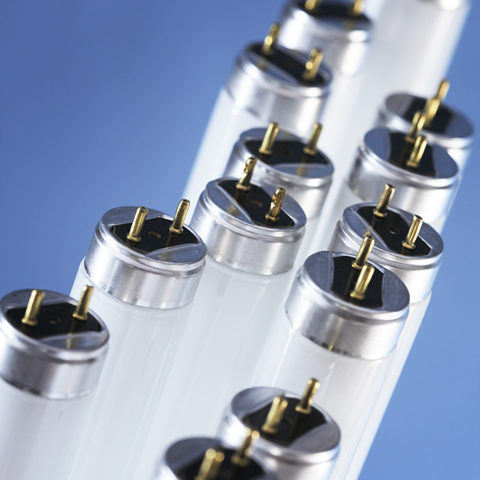 Typical fluorescent lighting is hard wired through the ceiling and requires an electronic ballast. This type of lighting allows homeowners to light up entire rooms with the use of a single lighting fixture. It provides energy efficiency, thereby reducing environmental waste and annual energy cost. 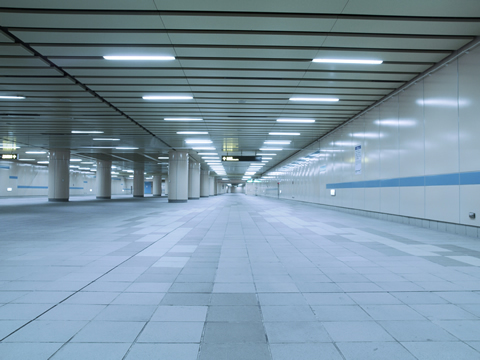 An often preferred lighting solution is to have LED lighting installed. Having LED lighting installed is a relatively fast experience. Typical installations can be done within the same day, thereby providing you with the lighting you want, without the headache of a drawn out remodeling project.